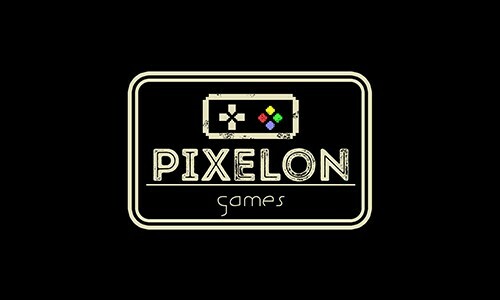 We are a Singapore based indie game development studio dedicated to making great and fun games! 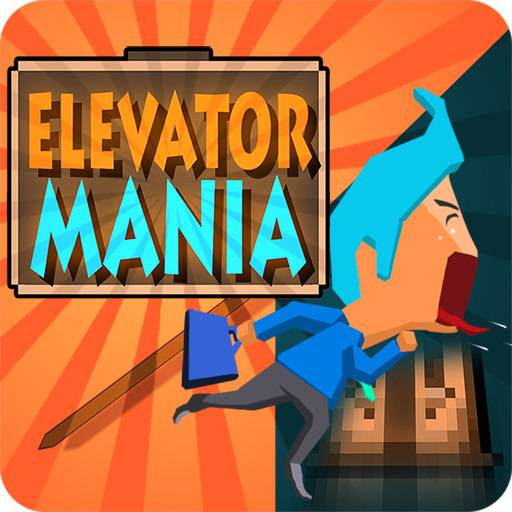 We have just released Elevator Mania on Google Play Stores and Apple App Store! Do check it out!